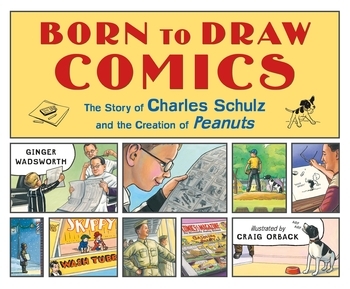 A mixed-panel format picture book biography of Charles "Sparky" Schulz, creator of the beloved comic strip Peanuts. 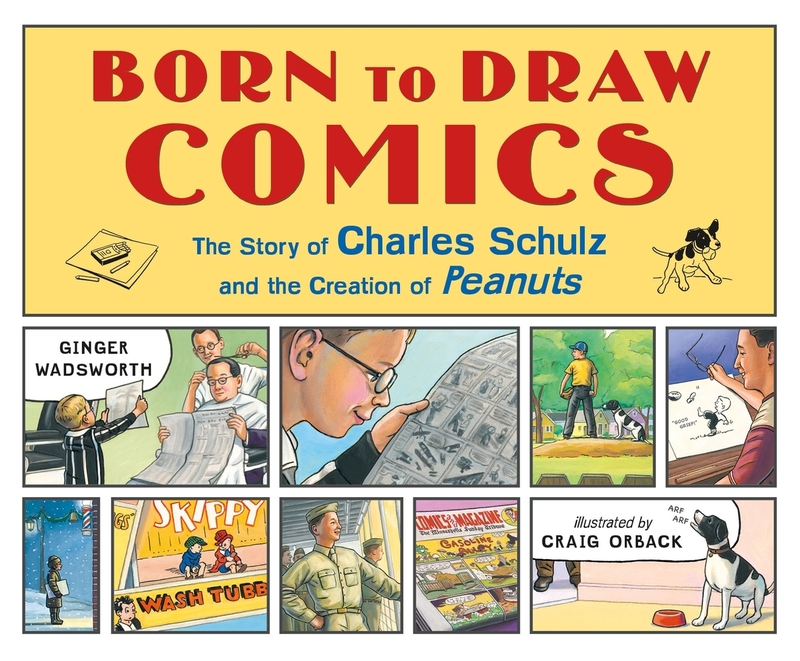 As a child, Charles split his free time between adventures outdoors with his friends and dog Spike, and daydreams and doodles inspired by the comics he loved to read. He longed to become a professional cartoonist, but saw his dreams deferred by unexpected challenges that laid ahead: military deployment to the European front of World War II, and the heartbreak of a family tragedy back home. Even so, Charles never lost sight of the hopeful joy of his early years and his love for Spike, both of which inspired PEANUTS. The comic strip went on to become the most popular and influential in comics history. For fans of Brad Meltzer’s New York Times-bestselling picture book biography of the Muppets and Sesame Street creator, I Am Jim Henson.